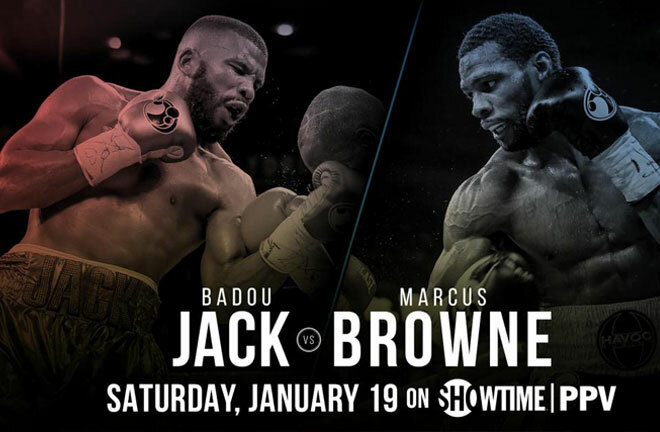 Las Vegas resident, by way of his native Sweden, Badou Jack (22-1-3, KO13), attempts to move back into World Title contention in 2019 when he meets Staten Island’s unbeaten Marcus Browne (22-0, KO16). The WBC Silver Light Heavyweight Title is the prize, with the aim seemingly being a match against current WBC Champion, Oleksander Gvozdyk. Jack is somewhat a draw specialist in his last few outings. A former WBC Champion at Super Middleweight, Jack originally drew with Lucian Bute in April 2016, but the result was changed to a disqualification win for Jack after Bute failed a post fight doping test. He then drew in a unification fight with James DeGale in January 2017 with DeGale’s IBF Title also up for grabs. 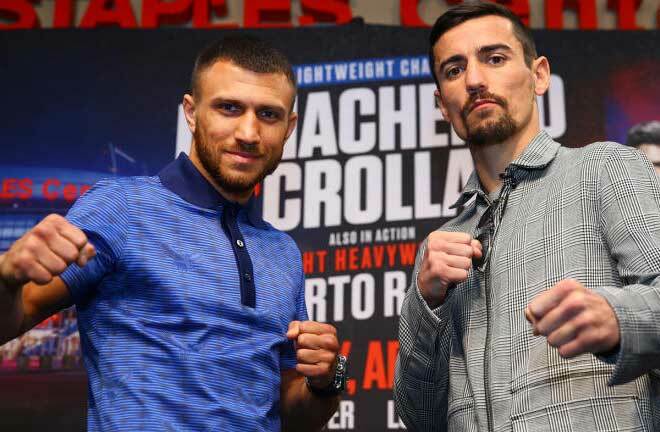 He snapped this streak by annexing Welshman Nathan Cleverly’s WBA Light Heavyweight Title with a fifth round stoppage on the Mayweather v McGregor undercard in August the same year. His last appearance was in May last year, when a challenge for Adonis Stevenson’s WBC Title ended in another frustrating draw. His only career defeat remains a shock caught cold opening round stoppage defeat to Derek Edwards in a round in 2014. 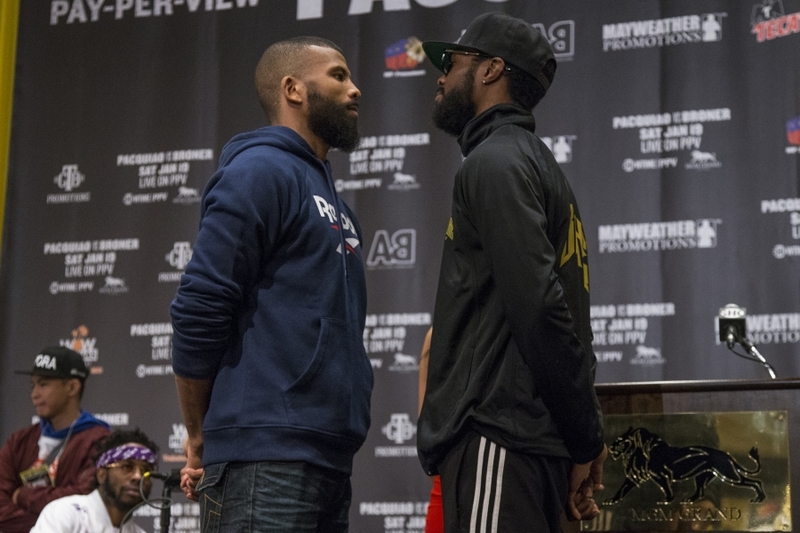 He returns this weekend hoping to become a big name player in the Light Heavyweight division. His opponent is another unbeaten, but untested American hope. Marcus Browne has been a professional since November 2012, and this will be his first twelve round fight. 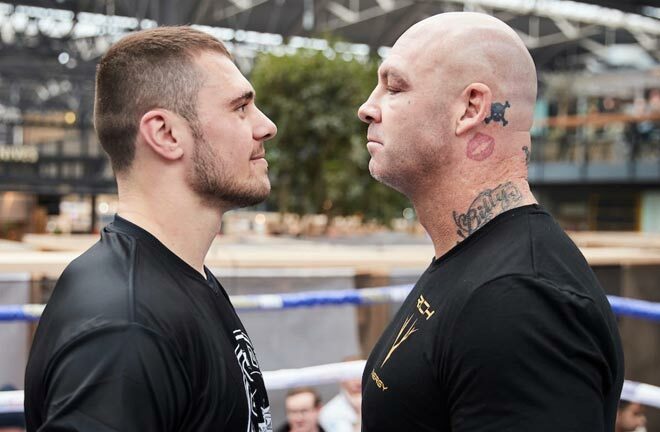 He holds a win over faded former WBA Champion, Gabriel Campillo (W KO1) and has also taken the unbeaten records of Radivoje Kalajdzic (Split Decision 8) and more notably, the then 28-0 Sean Monaghan in a second round stoppage win in July 2017. He was knocked down in his last fight against Lenin Castillo, but recovered to easily win on the cards over ten. 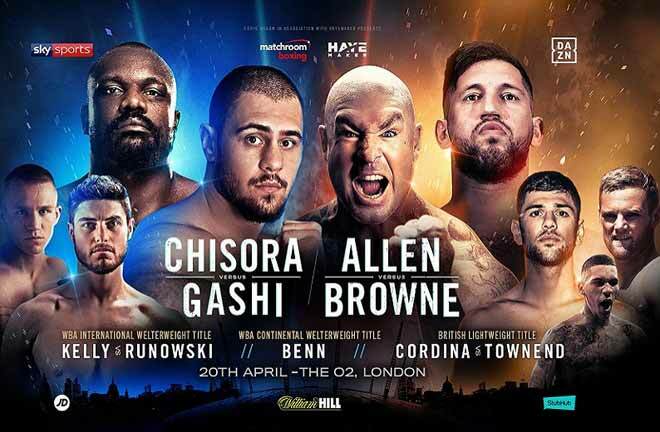 The pick here is for Jack to stick to his boxing, and his busy style to handily outpoint Browne. There’s a vacant WBC Bantamweight Title fight on the bill, as former World Amateur Champion, and former WBA (Super) and IBO Champion, Rau’shee Warren (16-2, KO4) meets the unbeaten Frenchman, Nordine Oubaali (14-0, KO11) in a battle of the southpaws. 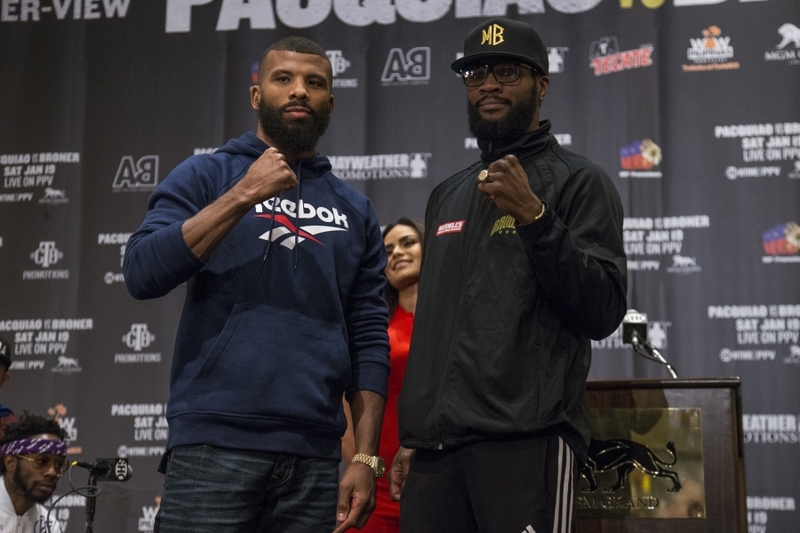 Warren lost his unbeaten record, and his Titles in August 2015, with a split decision loss to Juan Carlos Payano. He avenged this defeat immediately, with a majority decision victory. The regaining of the belts was brief, and in February 2017 Zhanat Zhakiyanov beat Warren via split decision, despite being knocked down twice in the first round. 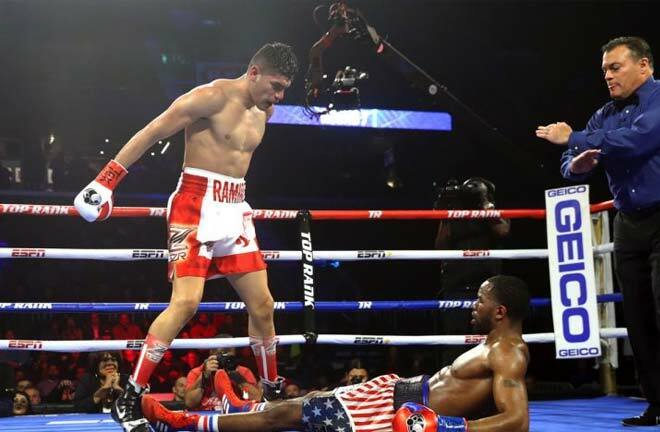 Since then, Warren has easily brushed aside McJoe Arroyo and Juan Gabriel Medina over twelve and eight rounds respectively (both points wins). His opponent is untested at World level. Oubaali earns this crack at the belt as a former WBC Silver Champion, winning the Title with a tenth round stoppage win over Alejandro Hernandez in June 2017. He backed this up with a seventh round knockout of Mark Anthony Geraldo, and in his last fight in August last year, he knocked out Luis Melendez in two rounds. Bar his debut in Morocco, Oubaali has never fought outside of France. 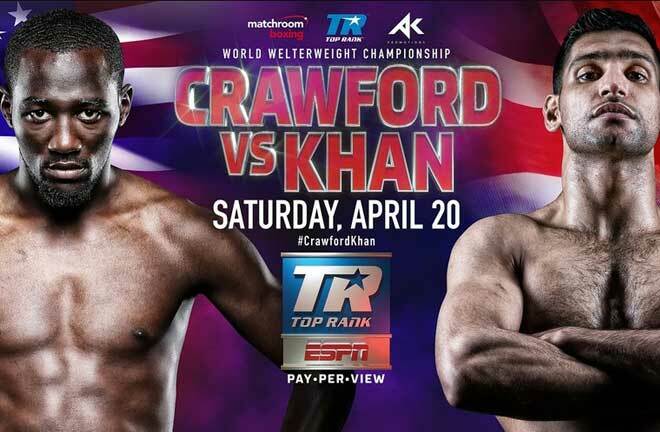 This to me will be the difference, as Warren has a far superior skillset, and is more accustomed to the big fights than Oubaali. As Warren is not a puncher, I expect him to smartly box his way to a victory comfortably enough to capture the famous green belt. The third scheduled twelve rounder sees an interim WBA Featherweight Title scrap between unbeaten Filipino, Jhack Tepora (22-0, KO17), and former World Champion, Hugo Ruiz (38-4, KO33).